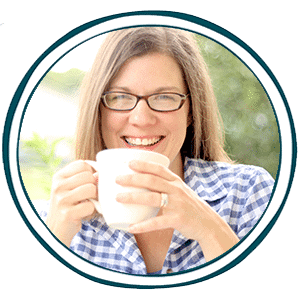 Homeschoolers have so many reasons why our homes may become messy and stay messy. First off, we’ve got a bunch of bodies in our homes all day long. The typical family leaves for the day. I’m just going to be honest here and tell you that if three of us are at home, we are using that home space! The living room, the bathrooms, the kitchen, the dining room table. My house is definitely lived-in. The fact of the matter is that if I could just get rid of the clutter, my home could be a peaceful haven. And yours could be too. Here are instructions on how to do it in one weekend or less! 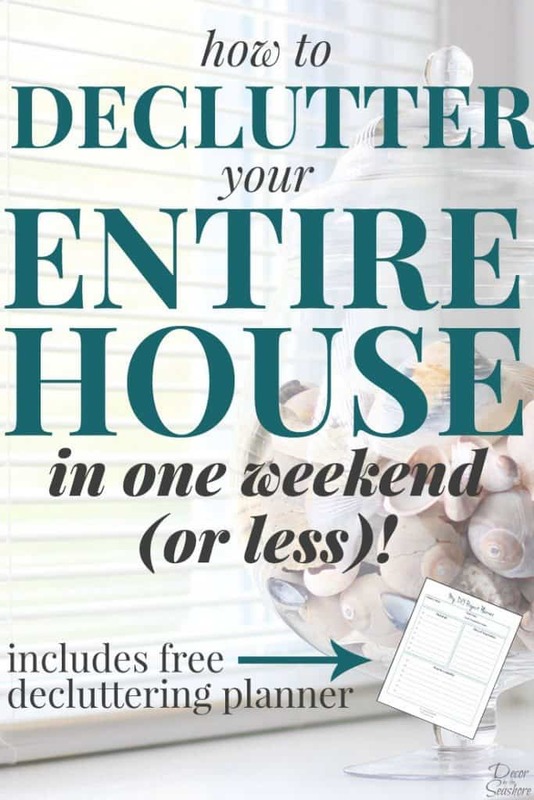 Click here to declutter in one weekend!